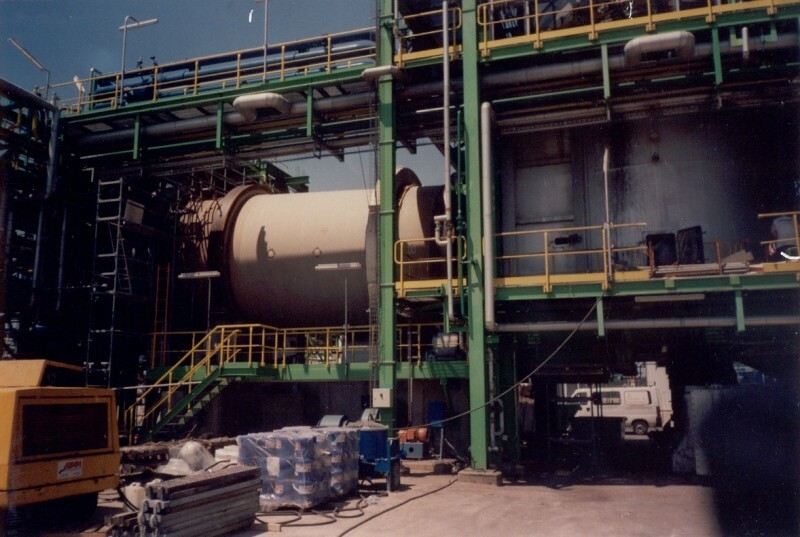 With over 20 years of experience and more than 10 plants developed around the world, TEIDE REFRACTORY SOLUTIONS, S.L. 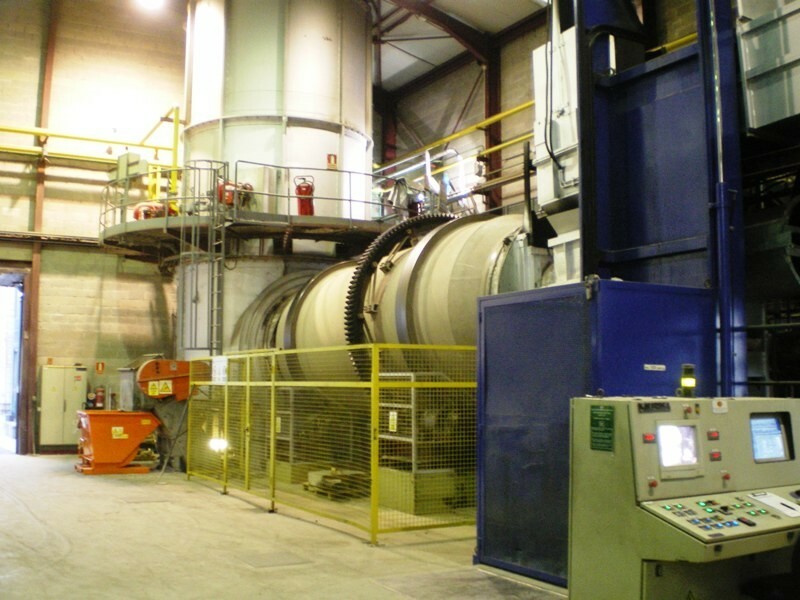 Is specialized in installations for the incineration of liquid and solid waste, covering the industrial, dangerous, toxic, hospital, among others… The dimensions and type of material established in different plants vary depending on the waste disposal capacity of each plant, covering plants designed for management from 500 to 3.500 kgs/h. 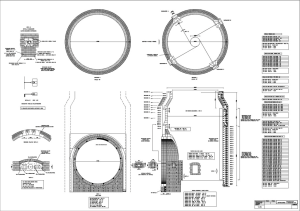 Thanks to our Research and Development Department (R&D) and to the full confidence and cooperation with our customers, we have been able to develop different kinds of materials with special and concrete qualities based on what is required to each type of kiln, obtaining optimal results for each specific case. Incineration plant of industrial and dangerous waste. 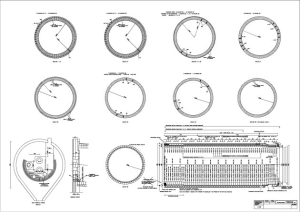 Plan of Rotary Incineration plant of industrial and dangerous waste. Post Combustor of an Industrial and Dangerous waste. 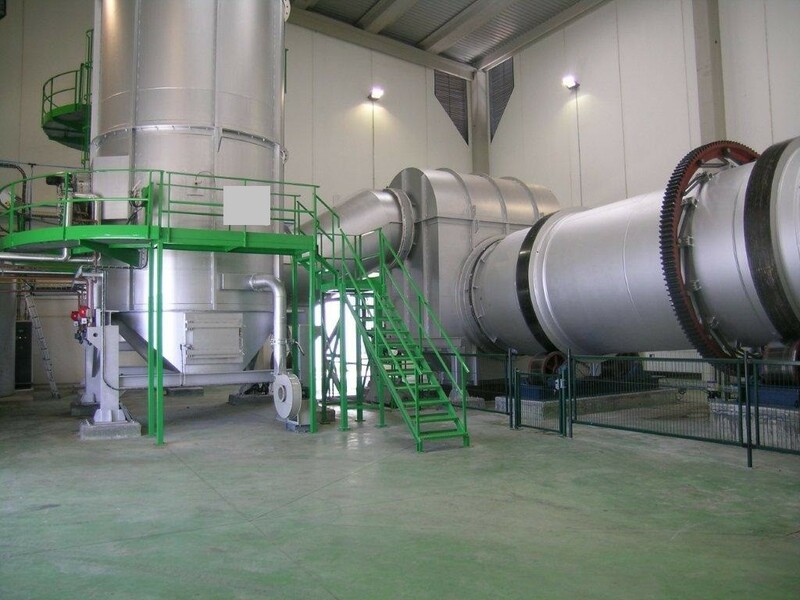 Incineration of meat flour plant. 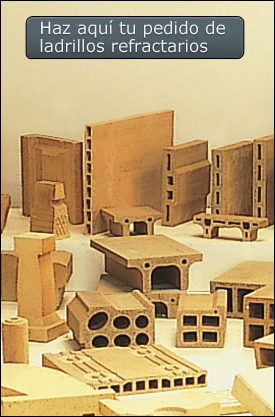 With the development of all of these special qualities, resistant to several chemical attacks the products of TEIDE REFRACTORY SOLUTIONS, S.L. have obtained higher results than the ones offered with conventional products.